An unusual level of suspense will surround the Oscars' grand prize, best picture, when the envelope (hopefully the right one this time) is opened Sunday. (CNN) - An unusual level of suspense will surround the Oscars' grand prize, best picture, when the envelope (hopefully the right one this time) is opened Sunday. The "why" of that can be attributed to various factors, but one of them is the revised makeup of the Academy of Motion Picture Arts and Sciences, triggered by the #OscarsSoWhite campaign. In June 2016, under pressure due to the dearth of diversity among nominees and within its ranks, the academy expanded its membership by roughly 10%, inviting 683 new members -- with an emphasis on women and people of color -- to join the historically insular club. The invitees grew to a record 774 last year, bringing the total membership to nearly 8,500. The profile of the academy remains somewhat older, and predominantly white and male. Yet the addition of new blood could make the academy harder to read for prognosticators, leading to some unanticipated choices in the films that garner nominations and perhaps especially in a closely divided vote -- in the same way that "Moonlight" unexpectedly broke through last year. There is a historical precedent for this in the Oscars' TV counterpart, the Emmys, whose voting procedures underwent their own makeover. Three years ago the Academy of Television Arts & Sciences moved away from blue-ribbon judging panels -- which tended to skew toward those with the time to participate -- in favor of more inclusive, organization-wide balloting. The result yielded what many saw as a somewhat more populist sensibility, with HBO's "Game of Thrones" -- a fantasy series that had been nominated, without winning, each of its first four seasons -- earning back-to-back honors as outstanding drama. If a similar logic applies to the movie academy, it might explain not only more diversity among its nominees in terms of race and ethnicity but also greater acceptance of genres that, in the past, generally haven't garnered much recognition -- certainly a description that would apply to "Get Out," writer-director Jordan Peele's mix of comedy, horror and social satire; and "The Shape of Water," Guillermo del Toro's period romance about a mute woman and a captive fish creature. When the academy began its membership push, then-president Cheryl Boone Isaacs said in regard to improving Hollywood in terms of diversity, "The Academy is going to lead, and not wait for the industry to catch up." The net effect might have the somewhat peripheral consequence of shifting not only the organization's demographic breakdown but broadening its collective tastes, which at times have appeared to lag behind the pop-culture curve. Precisely how much broader remains to be seen. 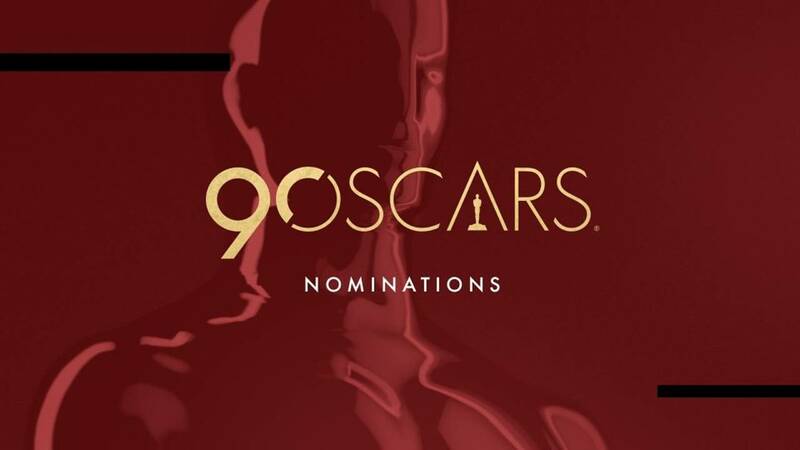 While blockbusters like "Titanic," "The Lord of the Rings: Return of the King" and "Avatar" have secured best-picture nominations in the past (with the first two winning), an ongoing concern has been the academy's preference for art-house fare that potentially diminishes the public's rooting interest in the outcome. Attention, meanwhile, has already turned to "Black Panther," with some prematurely asking whether the cultural sensation -- which has already amassed more than $400 million at the North American box office -- could claw its way into next year's Oscar mix. That's a question, alas, that will have to wait -- but there might be a few clues based on how this weekend's unpredictable awards play out.